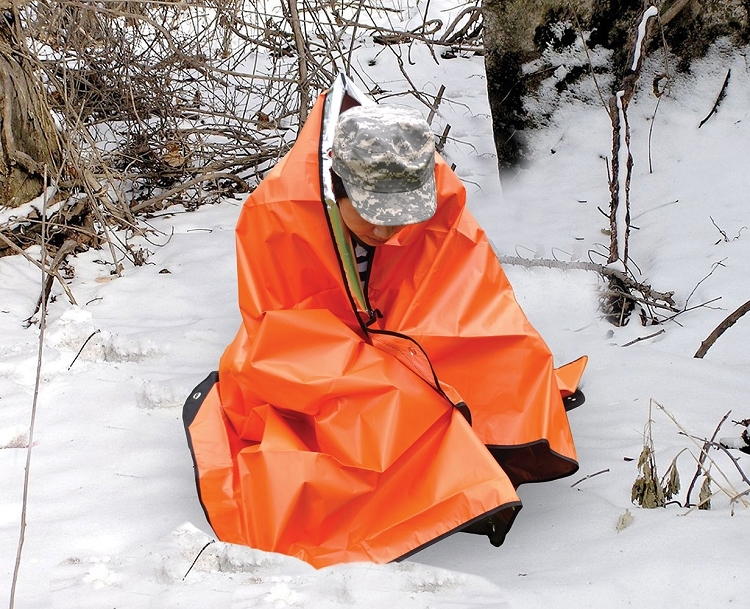 This reinforced fabric blanket reflects 80% of radiated body heat back to you. 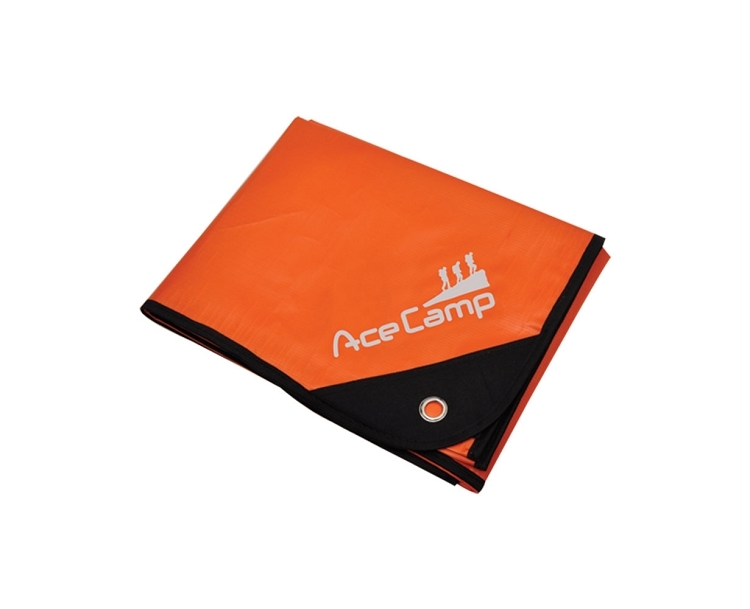 Use for warmth under a tent, under a sleeping bag or for emergencies. Compact size makes it ideal in a day pack for emergencies, or as part of an emergency kit in your car or home. 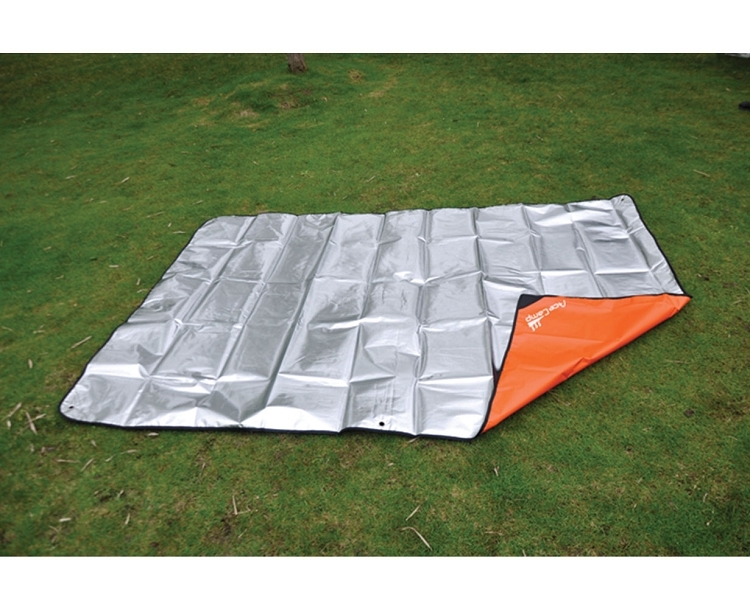 Made of layered polyethylene film, aluminum and Astrolar reinforcing fabric.